What does it take to write a great blog post? Six ways to turn a good idea into a great blog article, with links to example posts. A great list for generating ideas. “There is a certain level of mystery to why one blog post is heavily bookmarked and another isn’t, but there are also some variables we can control…” A guest post on Daily Blog Tips. “One popular post can bring your more traffic and links than a month’s worth of your usual content…” Another guest post on Daily Blog Tips. 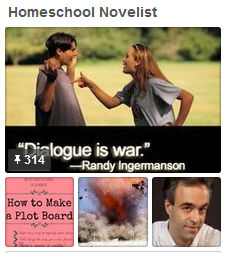 This entry was posted on Sunday, November 22nd, 2009 at 6:43 am	and posted in Seasoned Blogger, Writing Tips & Tricks. You can follow any responses to this entry through the RSS 2.0 feed. 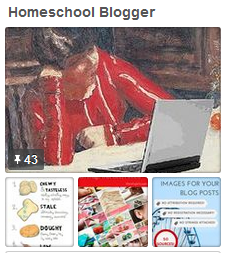 « Are You a Homeschool Blogger?